Recently, we conducted an analysis to measure the impact of our programs on employability of students. The objective of this analysis was to see how students trained by us fared in the challenging recruitment tests of employers. 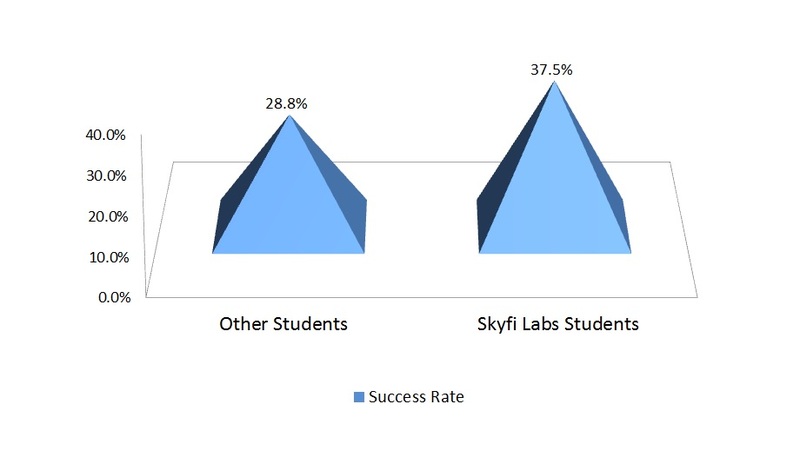 We found that the students trained by us exhibited an impressively better success rate than other students in their campus recruitment. We congratulate all the students for this achievement.